Wait no longer wondering about family fun! 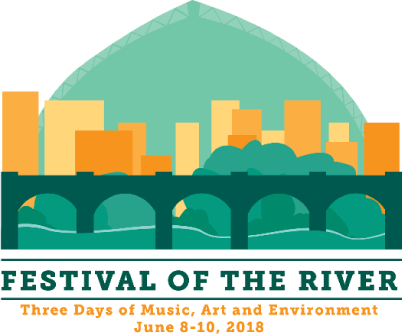 The save the date is out for the Festival of the River. 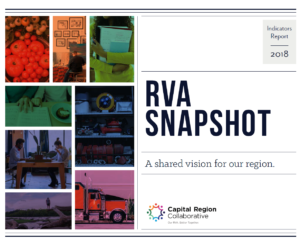 We are excited to partner with The City of Richmond, Venture Richmond, The Richmond Symphony, VCU Institute for Contemporary Art, Alliance for the Chesapeake Bay, 1708 Gallery, The James River Association, and more! This one-time festival will take place on Brown’s Island June 8-10, 2018. Mark your calendar and join with us in basking in the Symphony’s majestic tones, get your community art on, bring that conservation knowledge up to speed, pitch in with clean up, and celebrate our wonderful watershed. Other activities and artists to be announced. Stay Tuned! See the full Save The Date and list of partners below!